← Ration your fucks, for they are precious. Solidarity with those arrested during the march against police terror! During the march against police terror on February 14th, multiple people were arrested. These people are going to need our help and support. 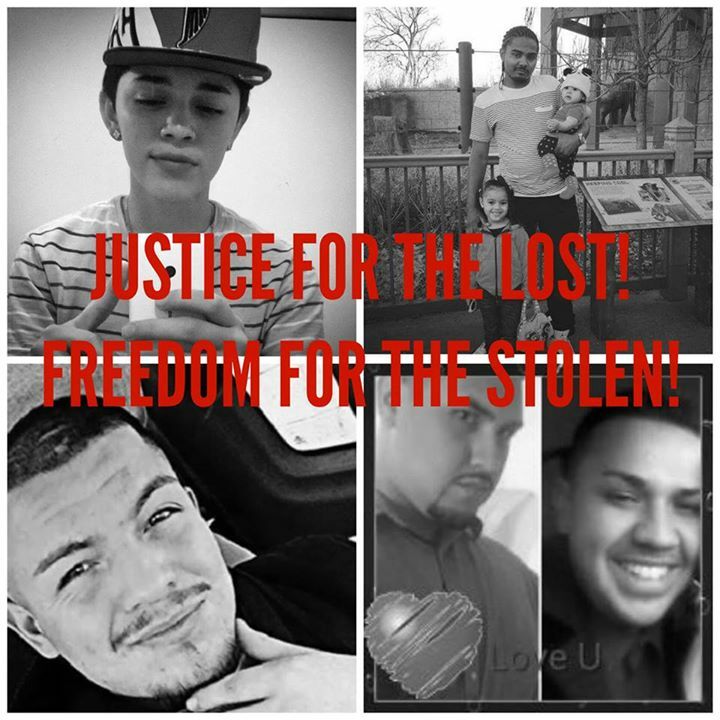 We are asking for any and all donations to help with court fees, bond, and other associated expenses. If you would like to donate, go to our Fundly at: https://fundly.com/donate-to-denver-anarchist-black-cross# You can also donate via paypal at denvercommunitydefense@riseup.net We thank you all in advance for your support. Solidarity with the arrestees and the families and friends of those murdered by the DPD! Posted on February 14, 2015, in Uncategorized. Bookmark the permalink. Comments Off on Solidarity with those arrested during the march against police terror!.